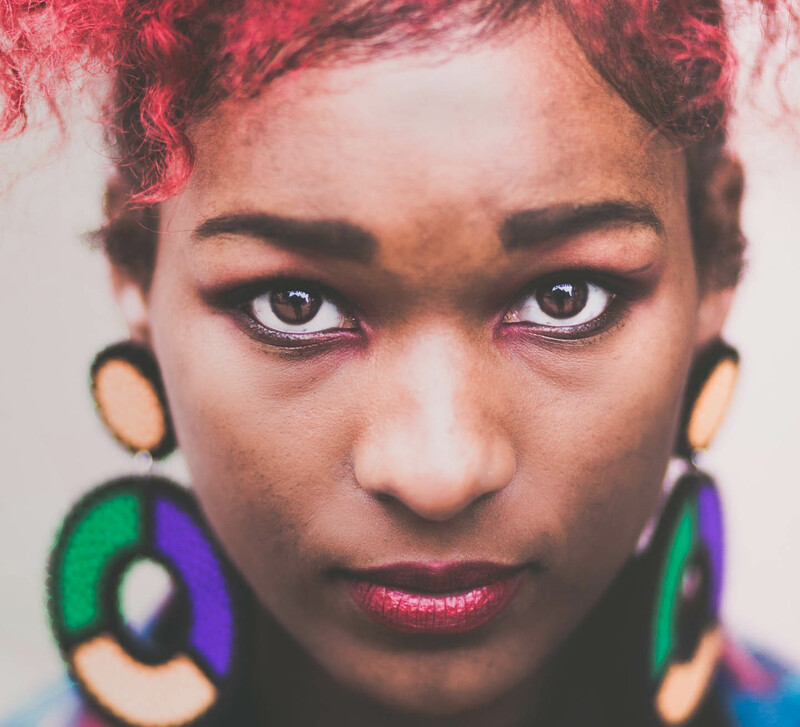 The concept of capturing Africa through the eyes of Africans sees a persistent push from African creatives. Artists are not only aiming to captivate the international audience to a board perspective of the continent. But also introducing fellow Africans to the corners of various countries tales and ideas which are not spoken of. Visual communication takes the lead in this approach, we see creatives producing platforms that enable the audience to explore and experience modern Africa and its fictional, factual and innovative narrative. Pandora is a short 360 film that captures aspects of the Accra city. The film follows the character Pandora as she journeys through the virtual landscape of Accra. The film re-imagines the ancient Greek myth in an African context which is experienced though virtual reality. Creators Johnathan Dotse and Kabiru Seidu went on to create Nubian VR an Accra based vr content production company. In 2016 the company collaborated with fashion designer Selly Raby for the Dakar Biennale. The project titled Elsewhen was an exploration of a fictional African city as alternative universe. This was brought to life with the imagination and creative contribution of seven artists from the continent. 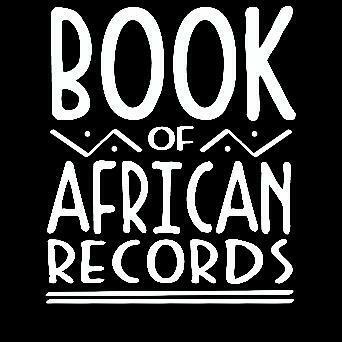 Founded by Kwame Muzawazi, the Book of African Records is a continental version of the Guinness Book of World records. Launched in 2016 the first Zimbabwe edition reflects on the magnificent, colourful content that depicts the possibilities in Africa. Muzawazi states the book captures great deeds accomplished by African people, which serves a positive change agent against modern media’s portrayal of Africa. Since the launch, Muzawazi has partnered with the African Union Commission to publish the book. The partnership aims to promote the research and creation of the book as an educational institution that collects, authenticates and upholds African facts. The project is expected to run an annual budget of $12 million and produce 300 jobs with the headquarters in Zimbabwe. Trace TV has launched its video on demand service. In partnership with Simplestream, the service will be available on desktop, IOS, Android mobile, tablet device and Apple TV. The aim is a global reach with the start of 80 countries which includes most African countries, all French speaking countries, the UK and the US. The service will also be available on Amazon Fire TV and Roku. Trace play will continue to promote urban and afro urban content. This platform will see a wider range of content from music based documentaries, movies and music videos, which will expose the modern African creative industry to a wider market. A global subscription will cost 4.99 euros and an annual fee is 49, 99 euros. Subscribers will have access to afro urban series, 9 urban and afro music such as Trace Tropical, Trace Najaia, Trace Gospel, Trace Urban, Trace Africa and 30 radio channels covering various genres.